Elder Himes At the End of the Earth: Pictures! 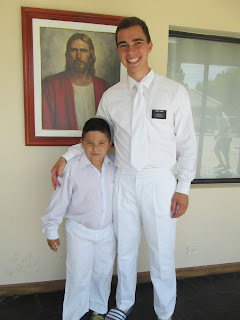 Today was the first week of transfers here in Calafate with my new companion Elder Cano! He is such a homie. 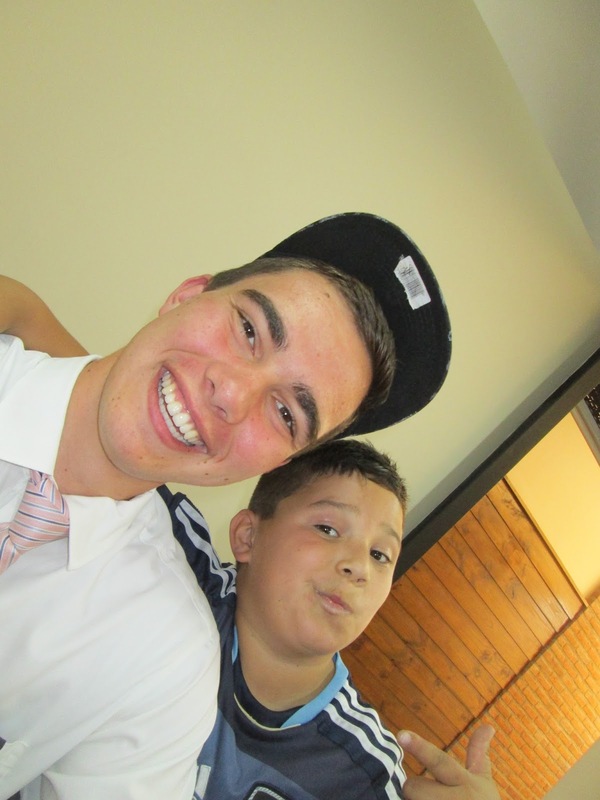 For those of you who know spencer sandberg its basically his dopleganger: So we are getting along pretty well. We are doing a lot of work down here. And seeing lots of miracles. This week in the chapel we had a ton of visitors. One couple from Utah, one from Northern Argentina, one from Buenos Aires, and a family from Chile! It was the most full I've ever seen the chapel. Also, side note, along with learning a lot about the gospel, and teaching, and many other cool spiritual things, I am becoming quite expert at the baking of home made breads. Last night I made these really good things that a called torta fritas. 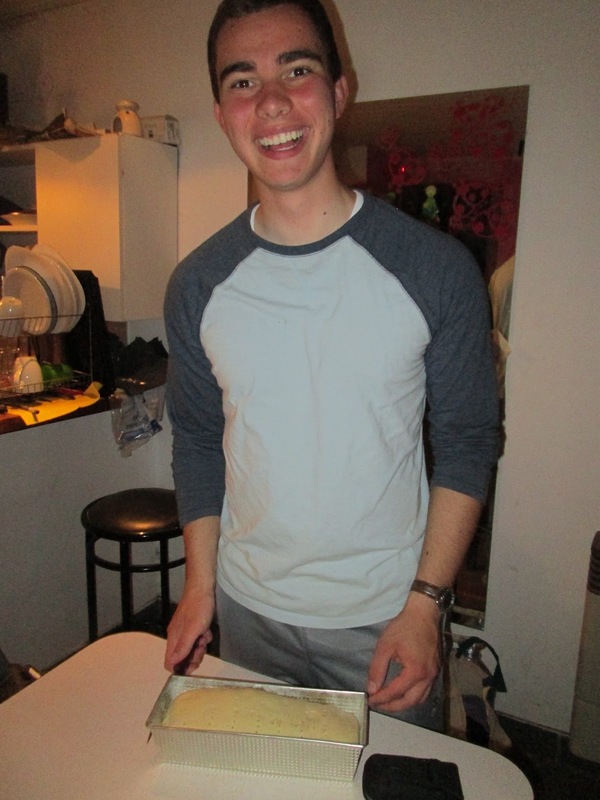 Its kind of like scones. And then we ate all of them. It was delicious. I love you guys a lot! Have a great week! I learned hot to make home made bread!